ABB, the leader in innovative technologies, and Ballard Power Systems, the world’s leading provider of environmentally friendly proton-exchange fuel cells, have signed an agreement on the intent to create a new generation of e-mobility. The jointly designed power supply system will show the possibility of wasteless use of energy and will help accelerate the process of introducing advanced technologies in the marine industry, where the environmental requirements are extremely high. It is planned to optimize existing fuel cells, whose power will be measured already by a megawatt scale. The ship’s power system, 3 MW (4000 hp) at the output, will be made in the form of a single module, no larger in size than a traditional marine engine operating on fossil fuels. Systems with fuel cells will be used for both domestic use at the dock and for supplying propulsion. 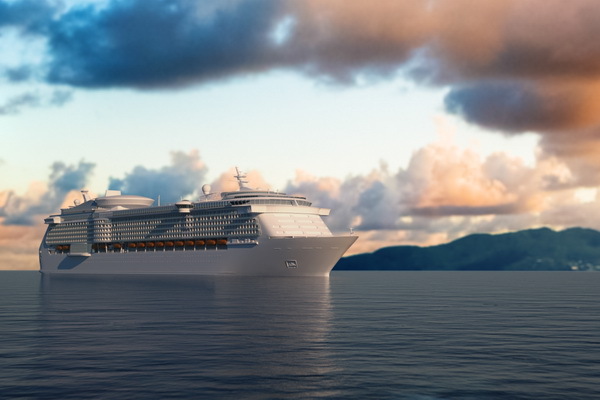 At the initial stage of cooperation, it is planned to focus on creating a power module for passenger ships. Fuel cells with an ion-exchange membrane convert chemical energy from hydrogen to electricity through an electrochemical reaction, bypassing the burning stage, i.e. fuel directly turns into electricity, heat and clean water. When using renewable energy sources for the production of hydrogen, the circuit can be completely non-waste. ABB is already actively involved in the joint development of offshore technologies, conducting research, testing and experimental operation.